Traveling is expensive no matter how hard you try to taper down expenses. After all it’s money going out of your pockets. Puerto Princesa is one of the top travel destination in the Philippines, and it does cater to travelers who are trying to curb down their budget. You’ll find affordable backpackers accommodation that can fit in your travel budget. Here are some budget-friendly, and cheap accommodations in Puerto Princesa. Check room rates or book here. 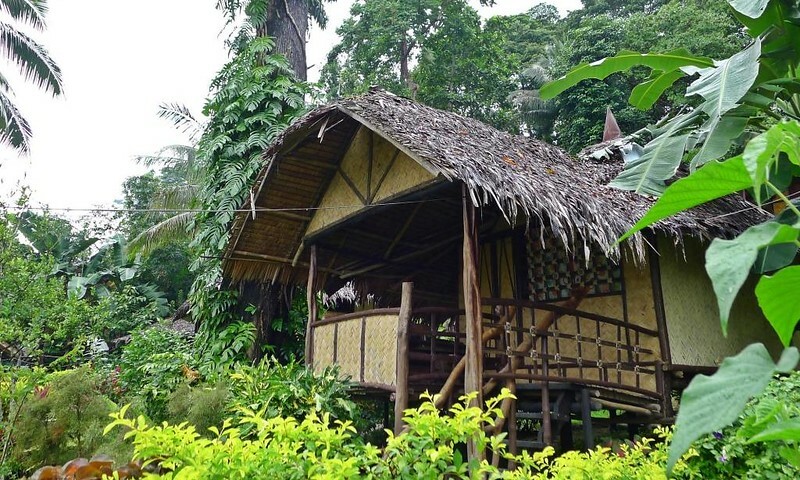 Native huts and native-themed rooms, Blue Bamboo Sunbird Cottages is ideal for backpackers who likes to stay and experience living in tropical huts. It located in outskirts of Puerto Princesa City, and is 52.79 km Puerto Princesa Airport (PPS), and it takes you awhile to get to the city proper. Unfortunately they do not have WIFI available in the rooms but only in public/common areas. Puerto Bay View Backpackers is a backpackers place or for people who are looking for budget accommodation. It is an old house renovated to accommodate guests. They have single rooms, twin rooms, family rooms, and dorm type rooms. It can accommodate solo travelers to families or large group of friends. WIFI is available in public areas of the accommodation, and there are a lot of common places, like huts, and cottages to lounge around at. 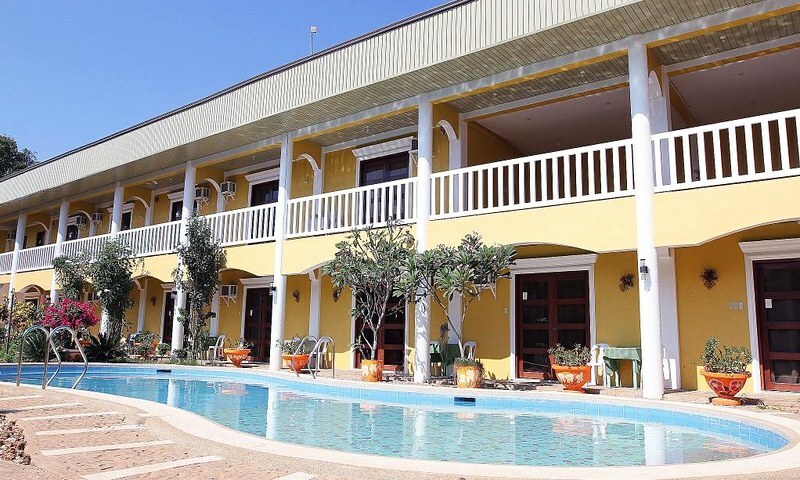 If you’re traveling in a large group and are looking for budget but clean accommodation, Fanta Lodge might be the place for you. They have rooms available for solo travelers to small to large group of travelers. They have available fan and airconditioned rooms. 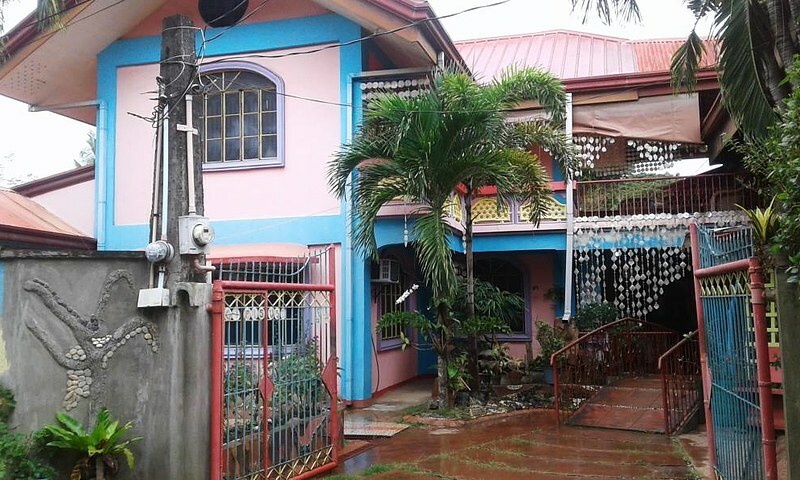 It is 1.45 km away from the Puerto Princesa Airport (PPS), and 5.17 km from Puerto Princesa bus station. WIFI is available in all of the rooms, and areas of the accommodation. You will find that for a budget accomodation, they have available services for their guests. 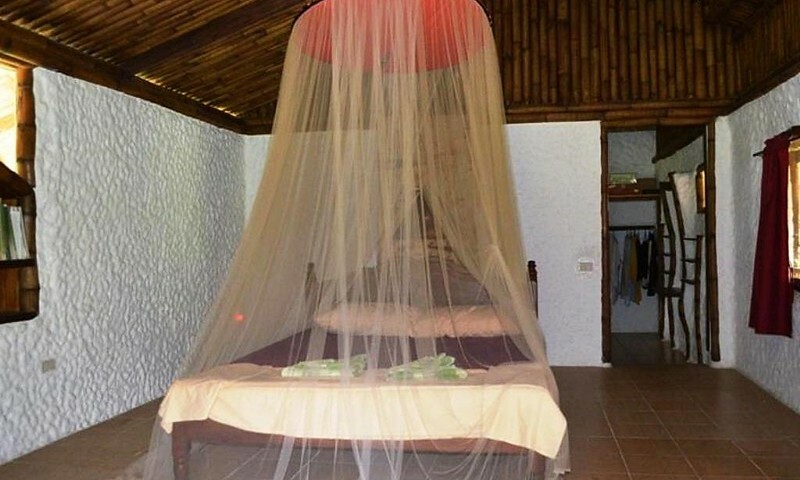 Bambua Nature Cottages is fitting for those who wants to stay in budget accommodation. 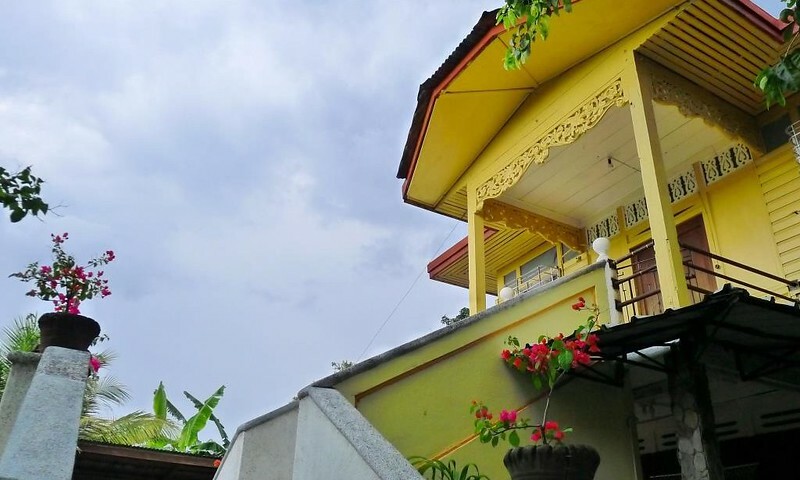 Bambua Nature Cottages has character for a property and is set back away from Sabang town in a lovely garden retreat set up. They have economy rooms for those with tight budget but you will get to experience and enjoy their manicured lawn and garden. Electricity and/or water use is limited per day. Exceeding the limit will result in additional charges that will be payable upon departure. It is 51.85 km away from the airport Puerto Princesa Airport (PPS). 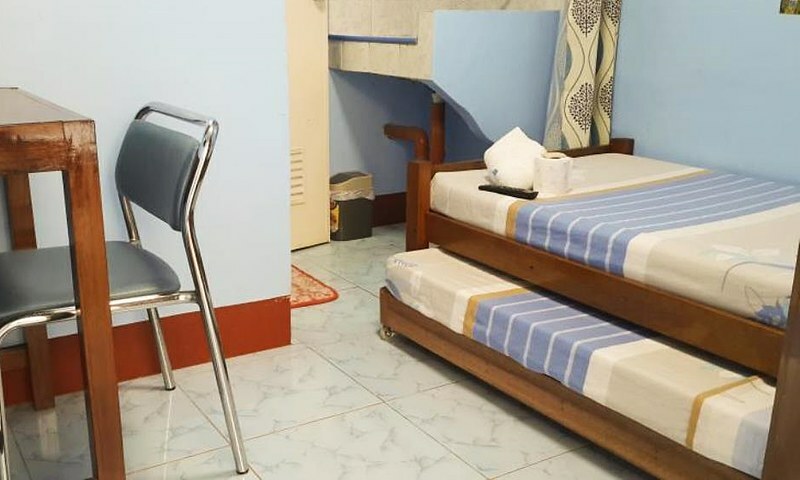 1.37 km from the Puerto Princesa Airport (PPS), and 4.75 km Puerto Princesa bus station, Edam & Ace Hostel is one of the favorite budget-friendly hostels in Puerto Princesa. You will find that they can cater solo to small to large groups of travelers. They do not have WIFI available in the rooms but you can access WIFI in common areas. They do have airconditioned room, and laundry service for the long term traveler. Villa Travelista Travel Lodge is clean and comfortable. It is ideal for solo to smallgroup of travelers. They usually get fully booked so it is best to book early ahead. WIFI is available in the rooms and in common areas. It is 2.06 km away from Puerto Princesa airport (PPS) and 5.70 km from the Puerto Princesa bus station. Laundry service is available, and they have bicycle rental should you want to rent to go around the city. Eden Travellers Lodge is clean and comfortable. It is ideal for solo, small to large groups. They have fan rooms which are cheaper than the airconditioned ones with WIFI available in all rooms. 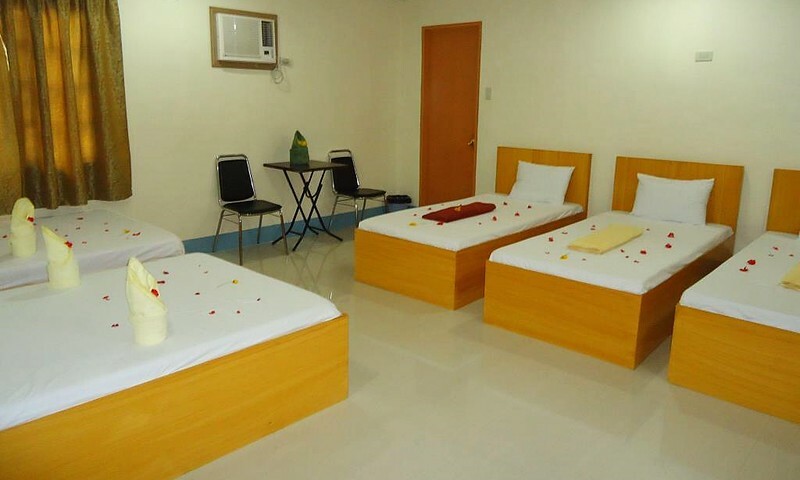 It is 1.67 km from the Puerto Princesa Airport (PPS) and 4.65 km away from Puerto princesa bus station. The rooms are clean and spacious for the room rates. It comes with breakfast and WIFI in all rooms and common areas. The usual room rates they have is 1,000-2,500PHP but if you book a few months earlier you will find a much cheaper rate. 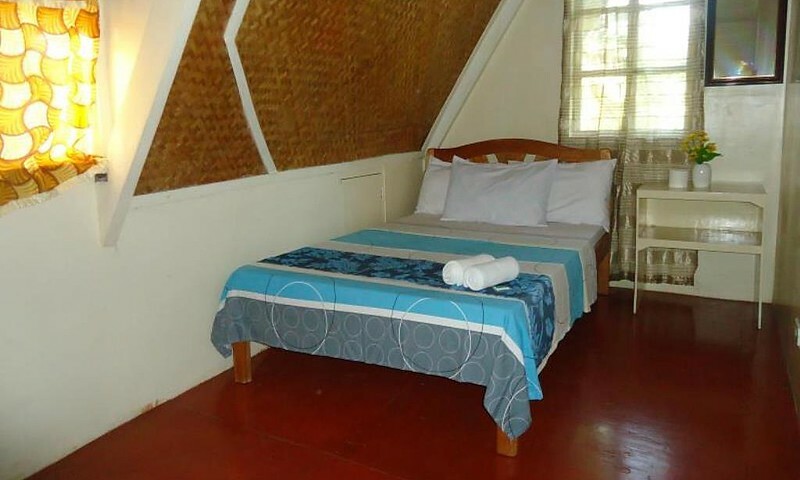 It is 2.58 km from the Puerto Princesa Airport (PPS) and 2.45 km from Puerto Princesa bus station. There are tips, and tricks to lower down you Palawan travel expenses, and one of them is to book cheap accommodations in Puerto Princesa. It is advisable to book them earlier online. People often call this backpackers accommodations, a bit bare on the amenities, and all one can expect is a clean bed, and some additional services like breakfast, free WIFI, or hot and cold shower. These are few of the basics you will find when looking for budget accommodation.